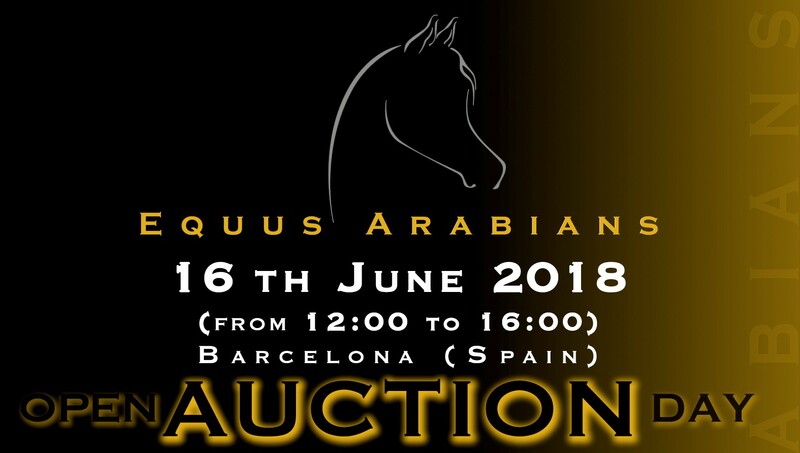 Equus Arabians Spain » Equus Arabians Invites you to the “Open AUCTION Day 16th JUNE 2018” (12:00 – 16:00 h) Confirm Now!! Equus Arabians Invites you to the “Open AUCTION Day 16th JUNE 2018” (12:00 – 16:00 h) Confirm Now! !